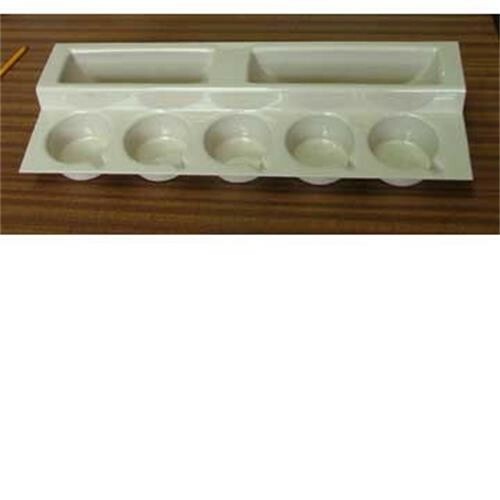 Stepped Cup & Plate Rack for Caravan/Motorhome - Beige. W530mm x H95mm x D195-beige. 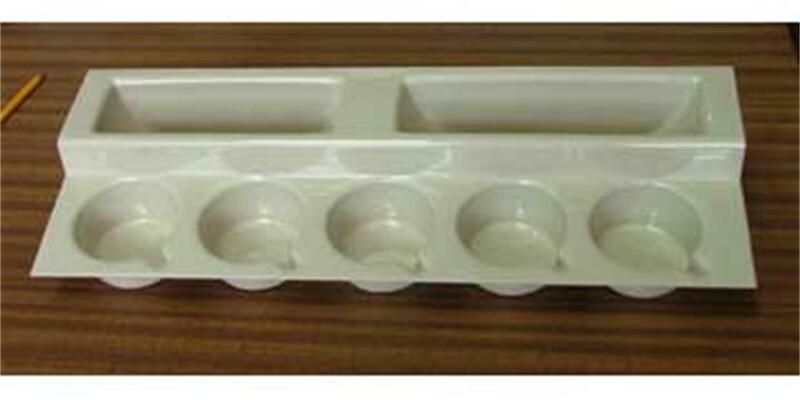 Image shows rack in Ivory.